Writing a thank you letter to your boss is a great habit to have. It is a great way to let your boss know that appreciate him/her and the things that they do for you. However, you may have some trouble with writing a suitable one for your specific situation. What to write and how to write a thank you note for your boss can be the common issues of this process. As you write your thank you letter to your boss, there are a few tips and techniques that will help you know when, how and what to write for the greatest impact while remaining professional. When you decide to write a thank you letter, take time to find high quality thank you cards, or a single quality thank you card. Using copy paper shoved into a plain white envelope will not have the same effect. Keep your note short and to the point. 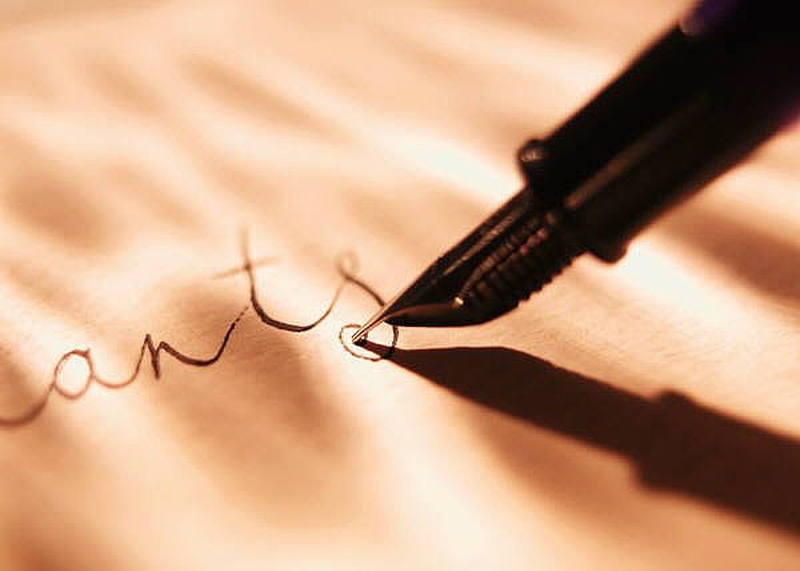 You want to start your note with one or two sentences that express your sentiments, and then express your gratitude in a brief statement. Include your appreciation for the company, like sentences "I am happy to be part of the company that shares the financial rewards for employee's excellence." After that, if it’s appropriate, make a comment about your future relationship. Writing a thank you letter to your boss is a simple process that can have a huge impact on your working relationship with your boss. The following are some samples of thank you letters that you could write to your boss. Make sure you customize the letters so that they fit your personality and your relationship with your boss. Thank you for recommending me for the promotion. I truly appreciate that you feel I am ready to accept more responsibility. I am grateful for all the support and mentoring you have given me during my time here at XYZ. I look forward to your continued support as I take on the new role. I am very thankful that you approved my vacation request so that I may attend my sister’s recital. I know that this is a busy time for the company, so I truly appreciate your willingness to work with me on this. Before leaving, I will make sure that everything is ready for my absence. Please know that I am extremely grateful for your approval of my request. Thank you for seeing that I am ready to take on this very important project. I feel extremely honored that you choose me as a leader on this project. I will work diligently to ensure that your requirements and those of the clients with my 100 percent dedication on this project. Thank you for deciding to approve my request to attend XYZ training. I am convinced that this training will help ease your worry about time frames and quality of project completions. I am grateful that you approve my request to attend this training and appreciate the opportunity. I look forward to implementing what I learn and helping others learn the training as well. I want you to know that I am extremely grateful that you took time out of your busy schedule to listen to my concerns and provided me with some effective strategies that have helped me overcome the obstacles I was facing. Knowing that you truly cared helps me realize that this is a great company to work for, and that I have a great boss. Thank you for everything that you do, I truly appreciate you. Whether you send a handwritten thank you note or an email will depend on your relationship with your boss. Usually, a hand writing note is more personal and less professional. Your working relationship with your boss will also determine how formal the salutation and closing need to be. Keep your thank you note short, no more than 4-5 sentences. You want your boss to have time to read it. While showing that you have great communication skills with a thank you note can positively impact your career, it is important to remember that you still need to show that you are professional and qualified.